Lotus Shopping Trolley With Insulated Portable Bag The stress of going shopping becomes delightful! Especially when things are not carried you're your shoulders Everything you need at your fingertips without effort. 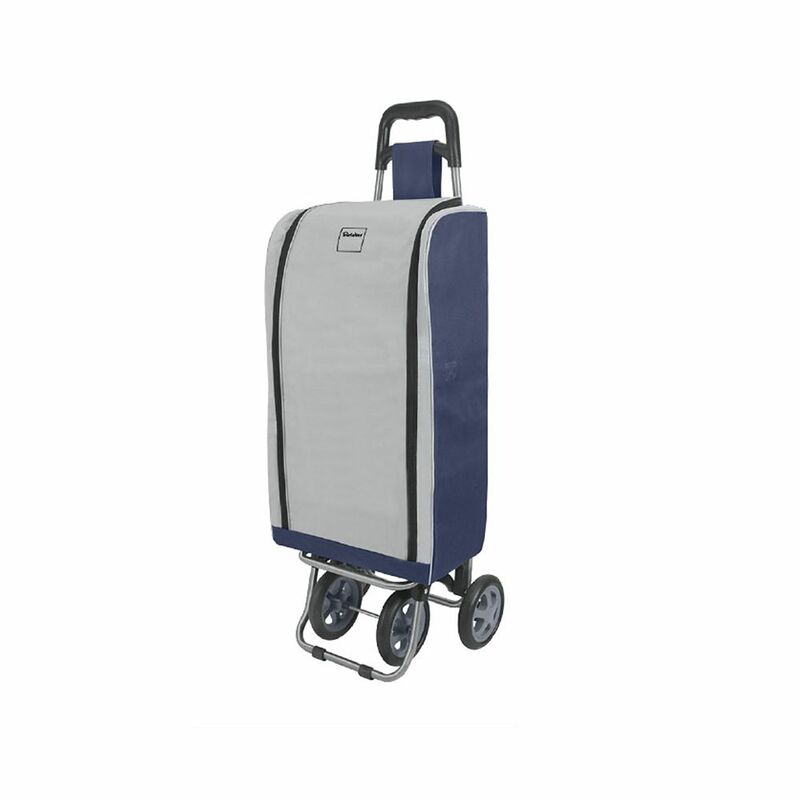 Compact forms, lightweight, special support systems and extra pockets are the trump cards of Metaltex shopping trolleys.